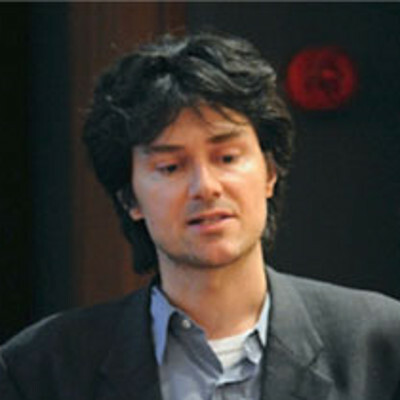 Philipp Holliger is a Program Leader at the MRC Laboratory of Molecular Biology in Cambridge. Phil graduated with a distinction from the Swiss Federal Institute of Technology (ETH) in Zürich, Switzerland, where he worked with Prof. Steven A Benner before moving to Cambridge, UK for a PhD with Sir Greg Winter at the Cambridge Centre for Protein Engineering (CPE), where he stayed for his postdoctoral studies. In 2000 he was appointed to an independent tenure-track group leader position at the MRC Laboratory of Molecular Biology (MRC-LMB) and became a tenured program leader at MRC-LMB in 2005. His research spans the fields of chemical biology, synthetic biology and in vitro evolution. His work has been published in major journals (e.g. Science, Cell, PNAS, Nature Biotechnology etc) and has led to numerous patents. His recent work on synthetic genetic polymers has also gained significant media attention and featured in Scientific American’s 10 World Changing Ideas. He has been a consultant to several successful biotech companies including Cambridge Antibody Technology, Solexa / Illumina, Domantis and GSK.